Since joining the law firm of Pellegrini, Seeley, Ryan & Blakesley, P.C., in 2008, Attorney Enrico M. De Maio has focused his efforts in helping those individuals harmed as a result of the negligence and carelessness of others. His practice is concentrated in the area of personal injury litigation, including representing those individuals injured as a result of motor vehicle collisions, slip-and-falls, medical malpractice, defective products, construction site accidents, and dangerous property conditions. 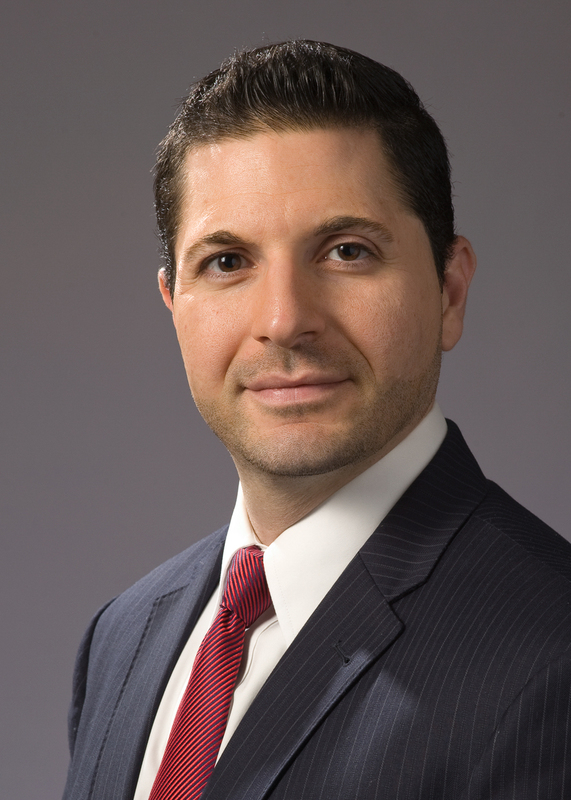 Prior to joining the firm, Attorney De Maio worked in New York City representing individuals and corporations in commercial disputes, securities arbitrations, and personal injury actions, giving him valuable knowledge and insight into successfully negotiating and litigating civil cases on behalf of his clients. Attorney De Maio is a graduate of Boston College and St. John’s University School of Law. He is admitted to practice law in both the state and federal courts of Massachusetts and New York, and is also an active member of the Hampden County Bar Association.